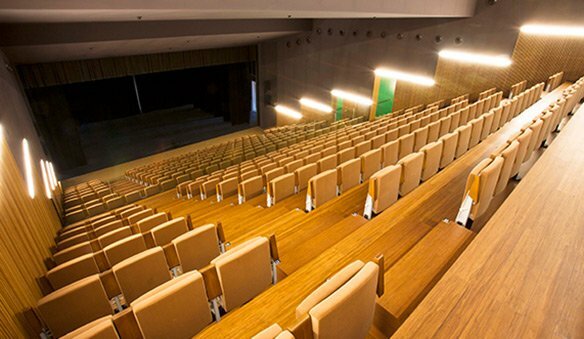 Lloret de Mar is a specialized destination to host all kinds of congresses, conventions, meetings and festivals or events. 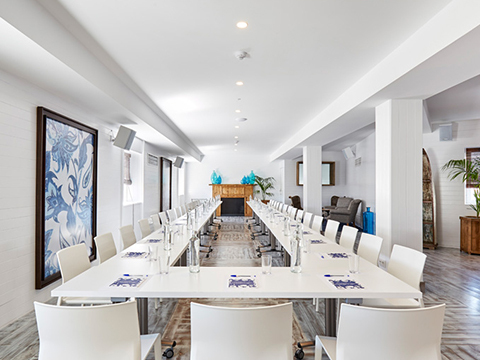 With over 30,000 hotel beds, 3 conference and congress centres and over 80 meeting rooms with natural lighting and views of the Mediterranean sea, Lloret de Mar has become one of the most attractive meeting tourism destinations in southern Europe. 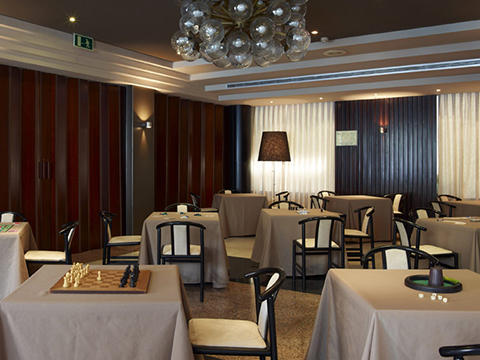 Lloret de Mar with more than 30,000 hotel rooms, 3 convention and congress centers and more than 80 meeting rooms is one of the most attractive destinations in southern Europe. 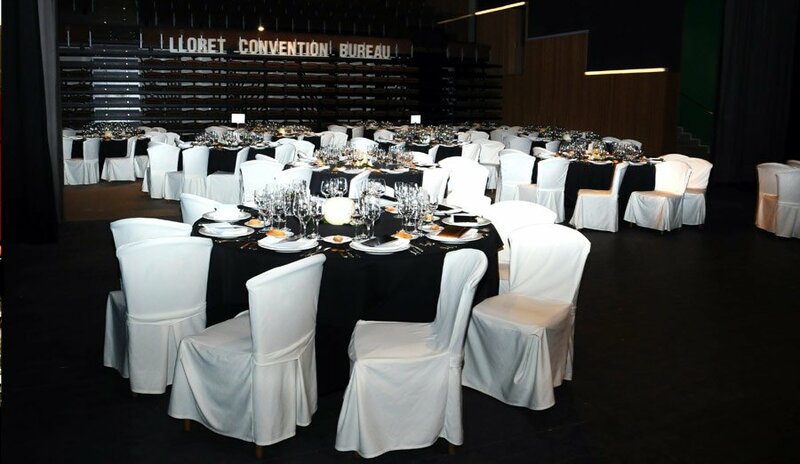 One hour away from Barcelona and from the French border, Lloret’s natural setting and infrastructures make it an ideal destination for congresses, conferences, product presentations and corporate events. 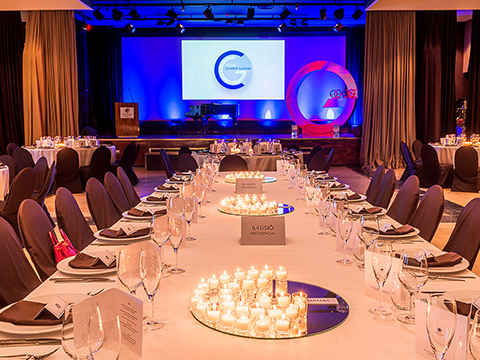 The Lloret Convention Bureau is the body entrusted with promoting Lloret de Mar as a noteworthy Costa Brava destination for holding meetings of all kinds and provides organisers and professionals of the sector. Exhaustive knowledge of the municipality and its resources. 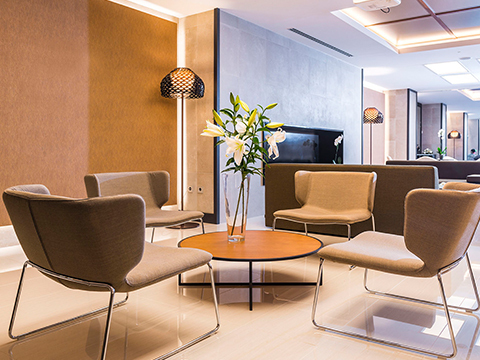 Impartial, free and thorough advice for professionals and the corporate sector on hotels, conference centres, meeting rooms, outstanding sites, municipal facilities, social programmes and post-meeting activities. Contact and liaising with associated companies and local public bodies. cial welcome from the local authorities upon request for all conferences and events that take place in Lloret de Mar. Collaboration, drawing up and presentation of candidatures. 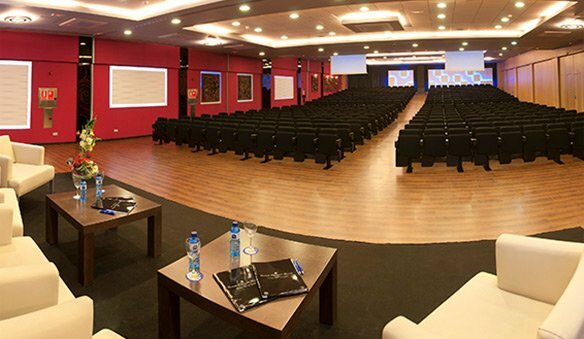 Thanks to the public and private investment efforts of recent years, Lloret de Mar now boasts 3 modern and functional conference centres that meet the needs of professional conference organisers. 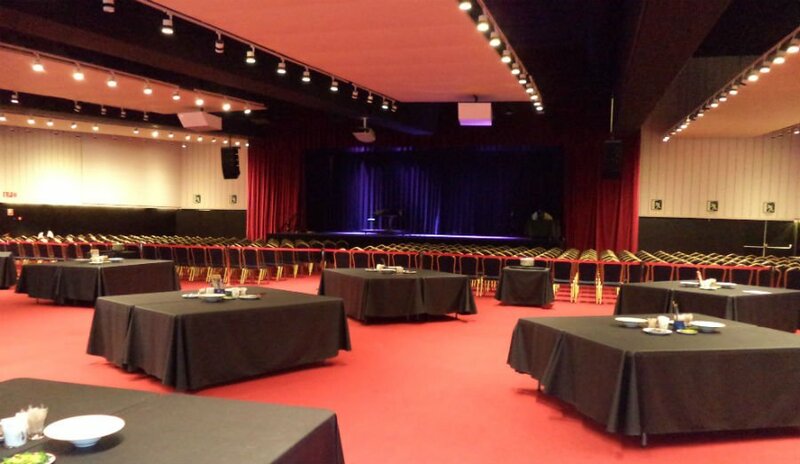 Lloret Theatre, the Olympic Conference Centre and the Costa Brava Conference Centre are all located within walking distance of the hotel district and are suitable for holding conferences, conventions and corporate events for up to 1,100 delegates. 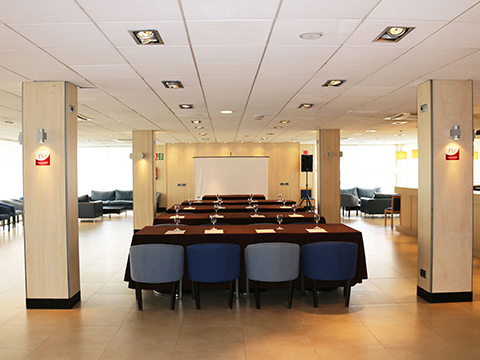 In Lloret de Mar you will find an extensive range of meeting rooms suitable for holding all sorts of training days, seminars, conventions, product presentations and corporate events. 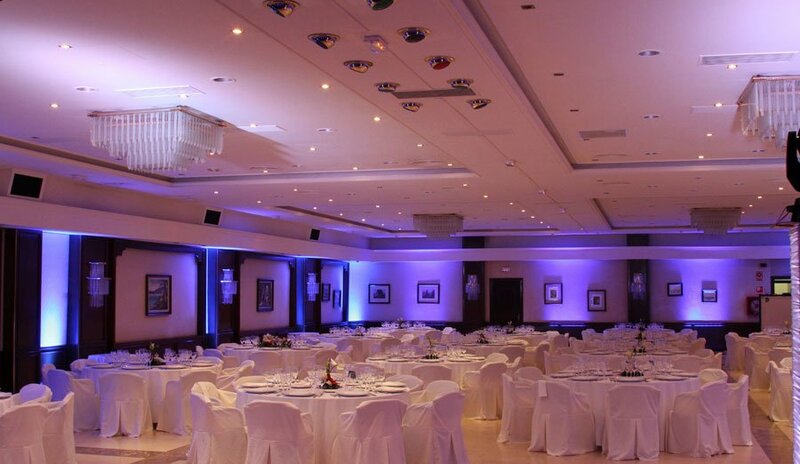 Over 80 meeting roomsdistributed in 3, 4 and 5 star hotels offer various floor plan options and capacities ranging from 30 to 800 people. 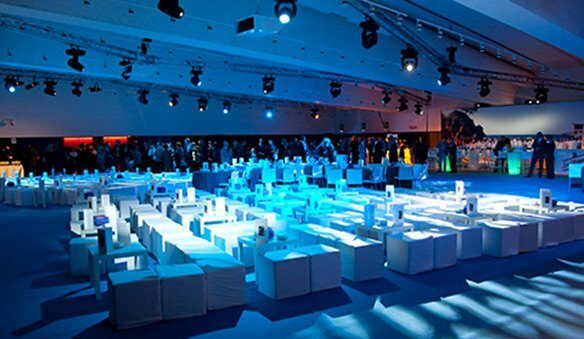 The natural light and views of the Mediterranean offered by many of these venues will help to make your meeting a pleasant and exceptional event! This website uses its own cookies and third-party analytics to collect information in order to improve our services, as well as for the analysis of its navigation. If you continue browsing, it means accepting the installation of these. The user has the possibility to configure their browser, if they wish, to prevent them from being installed on their hard drive, although they should take into account that this action may cause navigation difficulties of the web page .